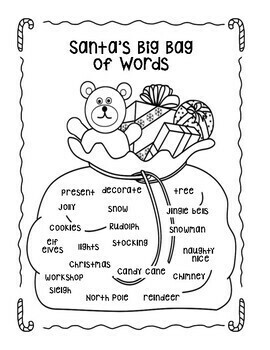 Enjoy the holiday season with this fun writing craftivity! 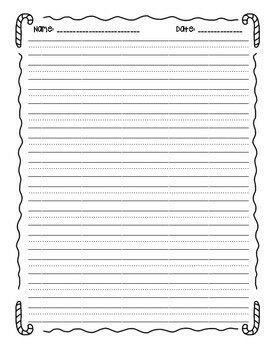 Students will be excited to write and create these cute projects. 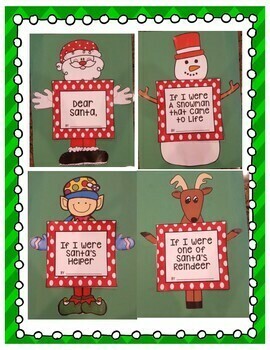 Makes a very cute bulletin board to display in your class. 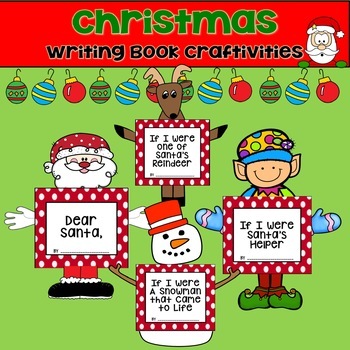 Includes 4 different "craftivities" and writing prompts. The product also includes a "blank" book cover for your creativity.